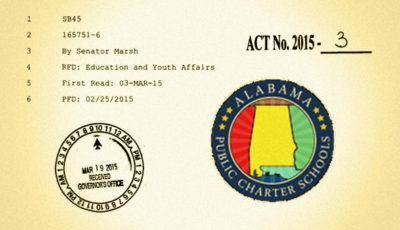 Alabama School Connection » What Did the Charter School Commission Talk About Today? 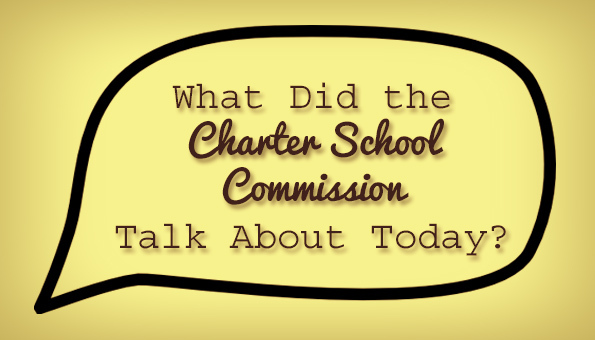 What Did the Charter School Commission Talk About Today? 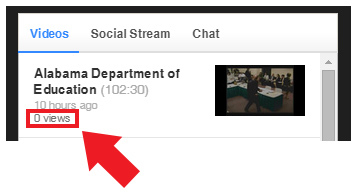 It was live-streamed via the Alabama State Department of Education’s Ustream channel. Nine of the ten regular members of the Commission were present. Former representative Chad Fincher was absent. An eleventh member will be present only when the commission is hearing an appeal from a charter school operator whose application has been denied by a local board serving as an authorizer. That eleventh member will serve as that local board’s representative on the commission. After a welcome by State Superintendent Dr. Tommy Bice, Emily Schultz, Executive Director of the Alabama Coalition for Public Charter Schools gave the commission a quick refresher on Alabama’s public charter school law. She added the projected timeline is that earliest time for the first charter schools to be up and running in Alabama would be the 2017-2018 school year. Applications approved in the summer of 2016 would be given a full planning year to get all of the details worked out to be up and running the following school year. There are two types of charter schools: conversion and start-up. Conversion schools can only be authorized by a local board of education. If the local board chooses not to become an authorizer, no conversions will be possible. If a local board chooses not to become an authorizer, the Commission serves as the point of first contact for a charter school wishing to start operations in that district. The commission also hears appeals from start-up charter schools that have been denied by local authorizers. Local boards of education have until September 1 to declare their intention to serve as an authorizer for the 2015-2016 school year. The choice of whether to serve as an authorizer will be given annually. Best practices from the National Association of Charter School Authorizers were presented as the foundation for the responsibilities of the Commission. Schultz shared that her organization’s web site already has a questionnaire for those interested in starting charter schools in Alabama. Members elected former state superintendent Dr. Ed Richardson to serve as Chairman. There was a tie for who should serve as vice-chair: Gloria Batts and Thomas Rains. They will serve as co-Vice Chairs. Hugh Evans, General Counsel for the Alabama Ethics Commission gave an introduction to the Alabama Ethics Law next. He recommended all members of the Commission take part in the one-hour ethics course available online even though they are not required to do so. 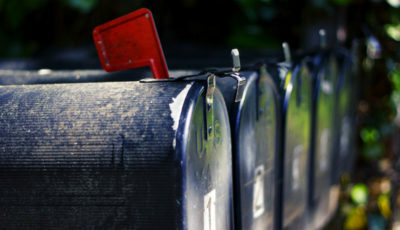 Evans said the Commission will be required to file annual Statements of Economic Interests by April 30 of each year. Assistant Attorney General Ben Albritton conducted a brief session on the Alabama Open Meetings Act. There were a number of realllly good messages that just needed to be shared. Albritton: Bodies are never required to go into executive session. You can do anything in public that you can do in executive session. This Commission was granted an exception that allows them to meet electronically without having to have a quorum of members physically present in a meeting room. Bice recommended that the Commission physically attend meetings if at all possible, but reassured the public that all meetings will be live-streamed. 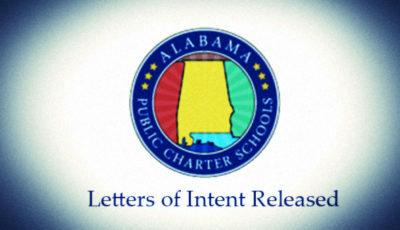 The web page for public charter schools in Alabama has been updated. Chris Wilson, Education Administrator in the Office of Public Charter Schools, said after the meeting that the web page should serve as the primary source of information for the public. She added that the web page will be kept current to ensure the public has access to the latest, most accurate information about Alabama’s public charter schools. The meeting adjourned at 11:45 a.m. 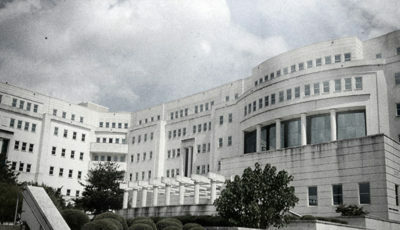 The next meeting will be held in October, though no firm date was set. While the meeting was live-streamed, it appears that no one, other than the 30 or so folks actually present in the meeting, actually tuned in. Well, maybe not no one. Here’s the video of the full meeting.